Complete form below then click ‘Submit to TCWP’ button. Use Dues/Donate section below for membership dues. I Prefer delivery of Newsletters as PDF attached to an e-mail instead of paper copy via USPS. Pay your membership dues or donate securely to TCWP or with your Credit Card or PayPal account by clicking on the DONATE button below. 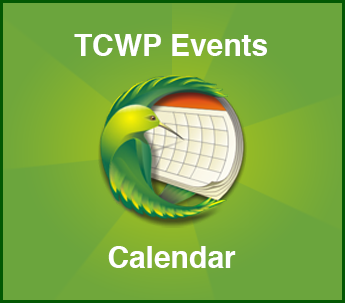 Periodically TCWP alerts its members by email of events they may be very interested in being aware of. 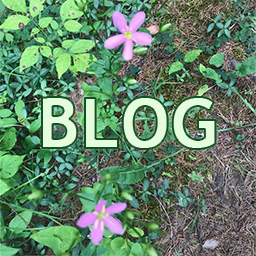 If you are not yet on this TCWP email alert list and would like to subscribe to it to receive future notifications, fill in the form below and submit it. Sandra will add you to the TCWP email alert list. TCWP participates in the Kroger Community Rewards Program. TCWP supporters are encouraged to register online at https://www.kroger.com/account/enrollCommunityRewardsNow. TCWP’s Community Rewards number is 26906. Once this process is completed, every time your Kroger Plus card is used at check-out, TCWP will receive a credit. Kroger will send TCWP a check each quarter that reflects a percentage of all purchases made by TCWP shoppers. For help navigating the registration process, please call Sandra at 865-583-3967. Thanks to everyone for supporting TCWP when you shop at Kroger.